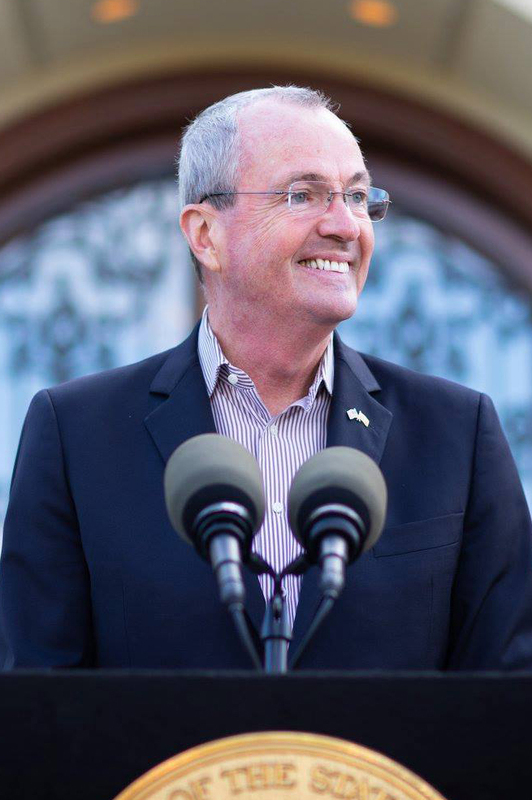 Companies looking to invest in the offshore wind sector in New Jersey have been invited to apply for tax credit under a new system, backed by state governor Phil Murphy. The New Jersey Economic Development Authority (NJEDA) hopes the tool will encourage companies to set up operations in the state. 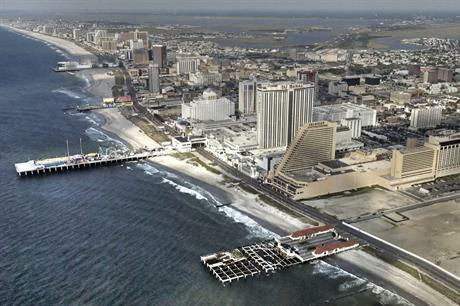 "Offshore wind is one of the high-growth, high-wage sectors the state identified in governor Murphy's economic development plan, and this programme is carefully targeted to attract major projects that will spur job creation in the short term, while paving the way for long-term economic growth by anchoring a broad offshore wind manufacturing supply chain in New Jersey," the authority said. Businesses must invest at least $50 million in a "qualified wind energy facility" in one of seven specified counties in the south of the state. They must also create at least 300 new full-time jobs within the state, but this could be within the supply chain. If they qualify, companies could receive tax credits for up to 100% of the capital investment. This total could be limited "by a net positive economic benefits test". New Jersey is committed to 100% clean energy by 2050. In December, the state's board of public utilities approved a certificate mechanism to support the procurement of 3.5GW of offshore wind capacity by 2030. The state issued a 1.1GW soliciation for projects in September, and is expected to issue two 1.2GW rounds in 2020 and 2022 to reach its target. Finally, in the state's economy report, Murphy (right) announced the establishment of a Wind Innovation and New Development Institute, to help coordinate the planning of offshore wind projects and developing the sector within the state. "The new offshore wind tax credit programme is a fiscally responsible and targeted incentive that will help accelerate private-sector investment into offshore wind infrastructure and manufacturing here in New Jersey. "These early investment projects have the potential to attract a broader offshore wind supply chain and position New Jersey as a national leader in the industry," said the NJEDA's senior vice president in the office of economic transformation, Brian Sabina.